Modern texture for daily use. Ideal for hair and body. With exclusive fragrance and noble ingredients, such as special lecitin, wheat protein and invigorating algae extracts. 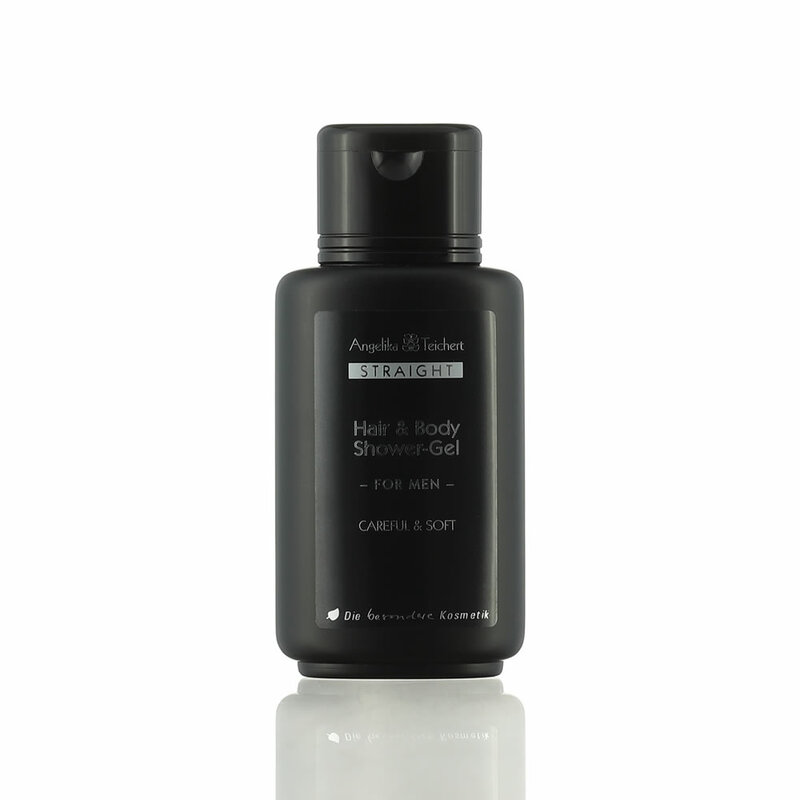 Due to the balance of gentle moisturisers and gentle surfactants, this mild formulation is ideal for daily use in hair & body. With lecithin, wheat proteins and algae extracts. Hair & Body Shower Gel is concentrated, a quantity the size of a 2 cent piece is absolutely sufficient for a gentle hair wash.